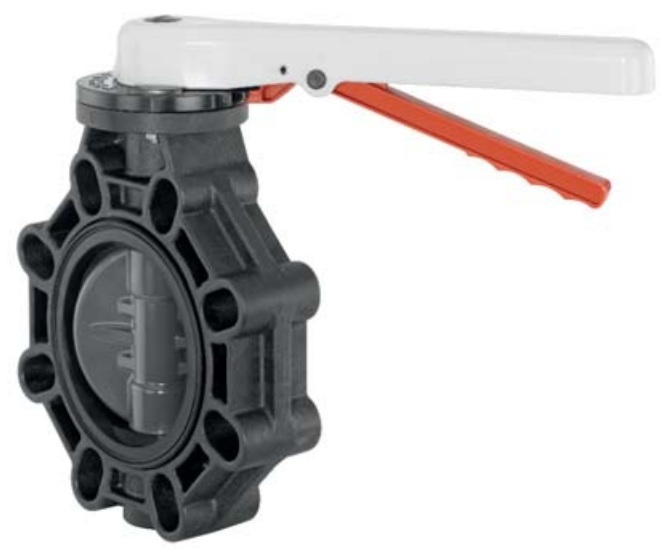 Our range of Actuated plastic ball valves are suitable for pure to slightly contaminated, liquid and gaseous, inert and corrosive media in a range of sizes. Available for industrial and chemical applications. 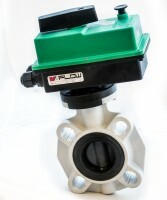 V-Flow Solutions have a wide range of actuated plastic butterfly valves to suit almost any application. 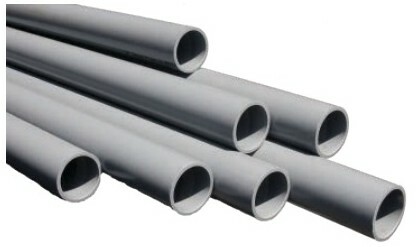 Available in sizes ranging from 1 1/2″ to 12″ in a large range of specifications. 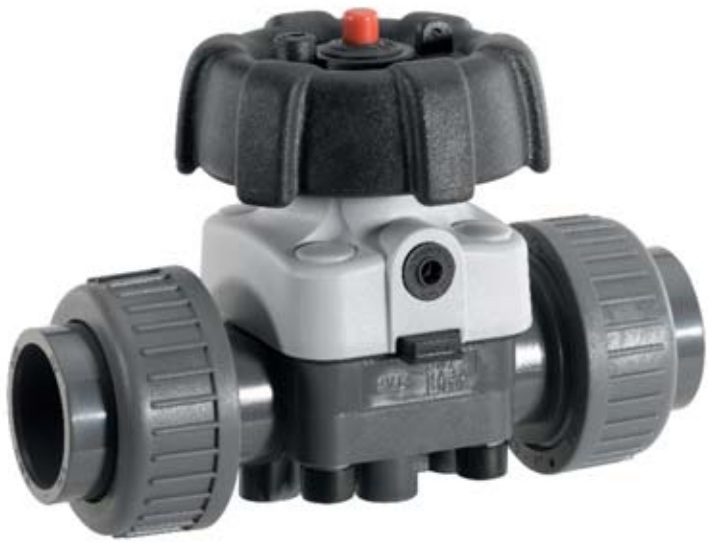 V-Flow’s range of Actuated plastic angle seat globe valves are available in a variety of sizes and specifications. 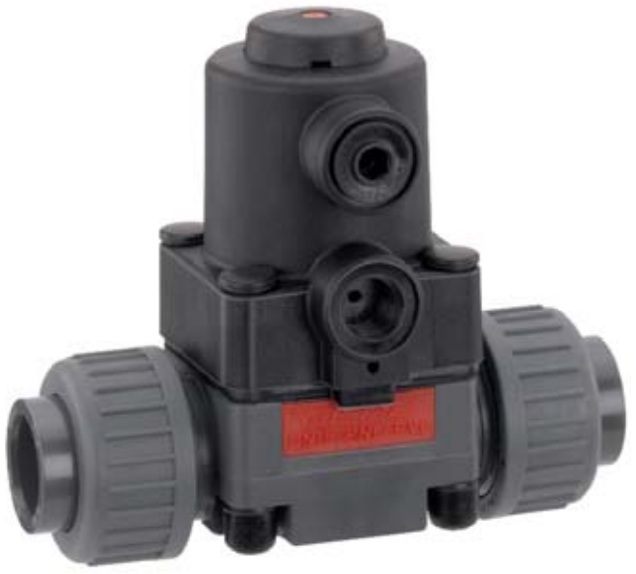 These valves can be applied to almost any application such as pharmaceutical, food and biotechnology industries. 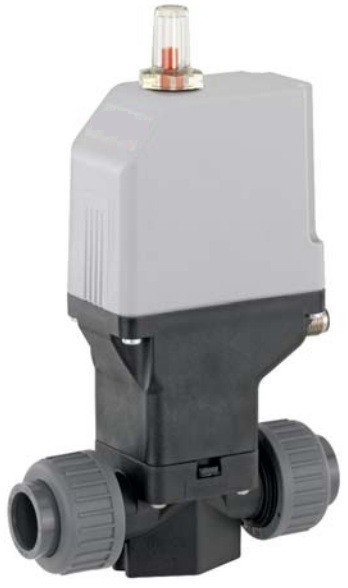 Particularly suitable for ultra pure to heavily contaminated, liquid and gaseous, inert and corrosive media. 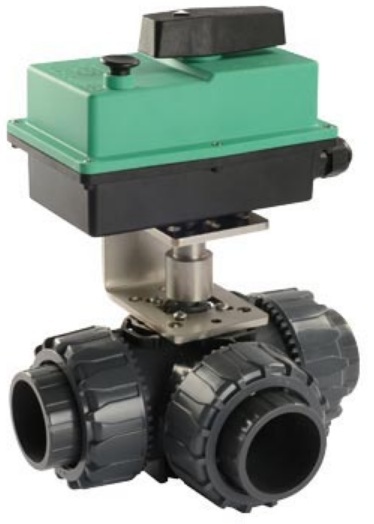 Our range of plastic diaphragm valves are suitable in areas such as water treatment, chemical industry, surface finishing, microelectronics, solar industry and in a wide range of general industrial applications.